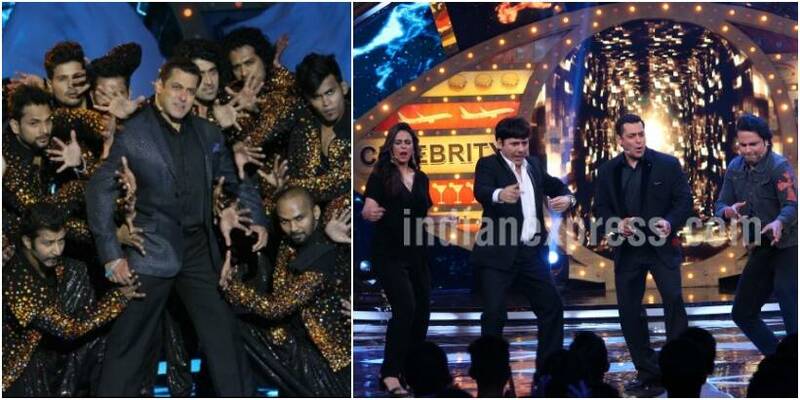 Salman Khan's Bigg Boss 10 will have its prelude on Comedy Nights Bachao Taaza and Jhalak Dikhhla Jaa amid lots of dance and fun. The countdown for the launch of Bigg Boss 10 is gaining momentum. With the latest season of Indian television's most controversial show just a day away, every little information trickling down about the show is increasing our curiosity. Giving a perfect teaser to the latest season of Bigg Boss, its makers have collaborated with Comedy Night Bachao Tazaa and Jhalak Dikhhla Jaa. Here are some exclusive images that marks the prelude to the premiere episode of Bigg Boss 10. The team of Comedy Nights Bachao Taaza along with the high-powered performers from Jhalak Dikhhla Jaa are set to raise the heat on Bigg Boss. Kicking off the fun will be Bachao host Mona Singh along with Krushna Abhishek and Sudesh Lahiri. 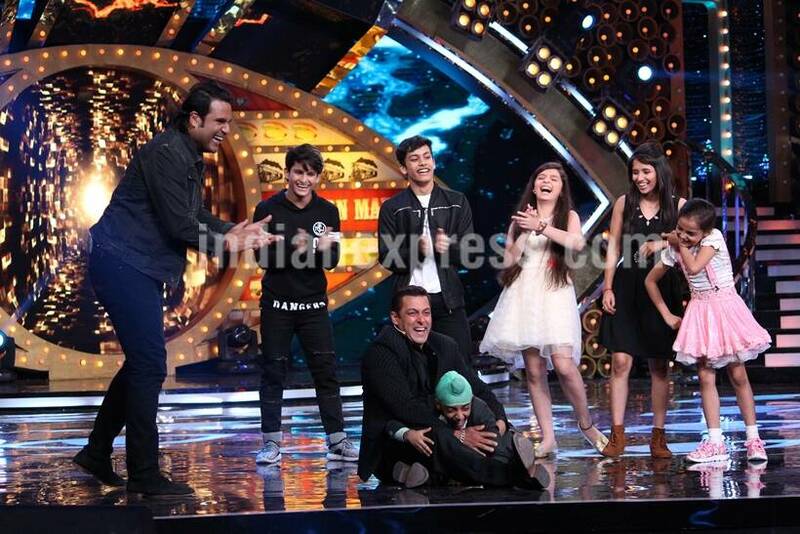 They will interact with host Salman Khan and talk about the contestants. The Bachao team will increase the curiosity of the audience about the celebrity contestants and which commoner will finally make it inside the Bigg Boss house. That's not all. Even the effervescent child contestants from Jhalak Dikhhla Jaa will impress the viewers with their action-packed performance. These young challengers are namely Teriya Magar-Aryan, Spandan Chaturvedi-Vaishnavi, Swasti Nitya-Preetjyot, Gracy Goswami-Sachin. The kids will also interact with Salman Khan. Bigg Boss 10 is set to premiere on Sunday, October 16 at 9pm on Colors. The current season brings actor Salman Khan as its host for seventh time.